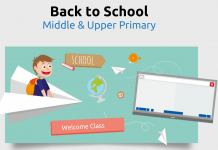 The start of the year with any new grade/class/group is the fundamental time for any teacher to set in place their routines, rituals and class protocols. Without them, the students in your class don’t know who you are and don’t feel as if they belong in that grade. To help with creating your class culture, we’ve put together 6 strategies for you to use over the year. Developing shared protocols within any team is highly beneficial as it allows ownership of ‘how things will run’ and can be used for accountability when things are not adhered to. E.g. ‘You said you wanted this protocol/rule, yet you are doing the opposite’ and you can hold the student/team member to account. What hinders (stops) our learning? How do you like your teachers to assist your learning? What don’t you like about teachers when it comes to helping your learning? Once you have a list of thoughts for each sheet, ask the students to go off and pick their 10 most important ones from all the sheets combined. When finished, call for their ranked numbers (E.g. Who had this question as their most important, etcetera). You will soon find the most important and then you can ask what was the second most important and so on until you have your ‘TOP 10’. 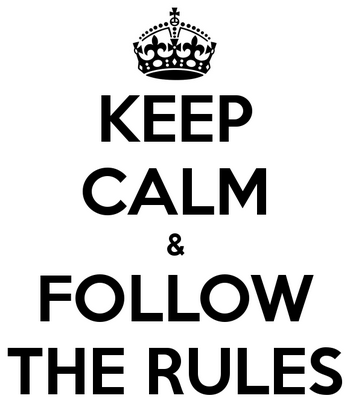 Once you have the top 10, ask the students to come up with a rule/protocol for each of them. E.g. For a thought of ‘I like to learn in a calm environment’, a protocol or rule might be… ‘We talk calmly and in turn, except when it is required for us not to do so’. When finished, type your rules up in BIG speech bubbles and laminate so that they can be placed in your room. As the year goes on, things may seem to stray off the path that you set. Simply, grab the corresponding bubble, place it up the front of your room and set it as a goal to refocus on and reward students who are doing the goal regularly. 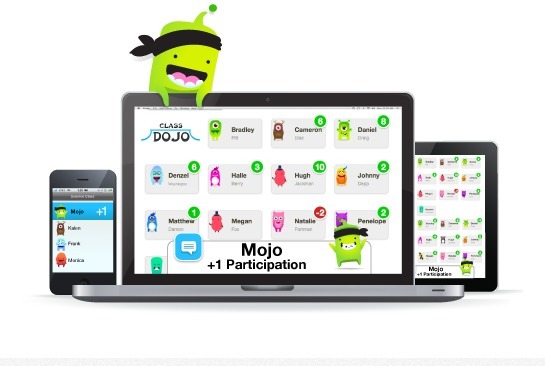 Why not try this… It’s called Class Dojo and it’s a free registration assists in rewarding (both positive and negative reinforcement) your students in a competitive and visual manner. 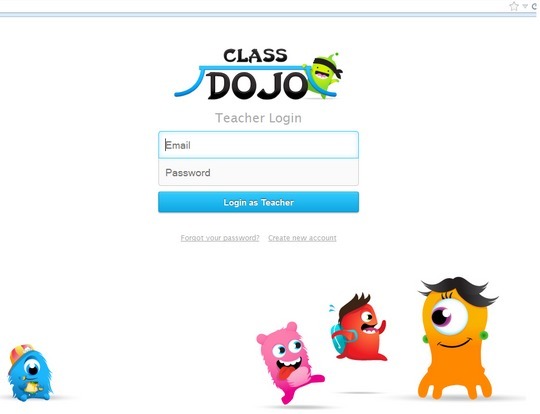 It can be easily shown on your IWB or iPad and the sounds that come with being rewarded and punished (dare I say it) soon become embedded in your students’ minds, and as soon as they hear a negative point being deducted, they all sharpen up their behaviour. *** Remember, if you want something to improve, you need to constantly reinforce the behaviour. The approach “This is what I expect, so you’ll need to do better than that to get a point” doesn’t really work. We used our points to cash in for rewards like pencils, rulers, time on an iPad, etc. Worked really well! Use a rhythm clap and get the students to copy it back to you. Make sure that you reinforce the importance of listening at the same time. Say “1,2,3” and ask the kids to call back “Look at Me”, while again reinforcing the need to listen and not speak. Call out “Strike a Pose” or “Create a Statue”. Use a bell to signify listening time. Place your hand up and get the kids to copy. Naturally the mouth closes as the hand is raised. 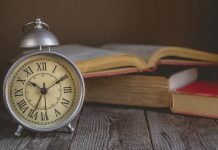 If you have an agreed listening response time ( 10 seconds after you ask for quiet), then ask for quiet and look at the clock. Tell them how long it took and try and beat that time. Use a catchy theme song like the Adams Family where you say “Na, Na, Na… Na” and the kids click their fingers twice. Too often, you see people use their voices inappropriately when talking to kids. Remember that they’re just kids and kids, like everyone, will misbehave at times. You don’t need to yell at them to get the point across. When using your voice, make sure that you use it well for the situation that you’re in. This means if you are explaining something to your grade inside, use a calm and quiet voice. It will make them tune right in and listen carefully, while also allow you some room to raise it if you need to refocus someone’s attention. Using a loud voice has its benefits, but your voice has a volume control that can be harnessed to maximise student behaviour. Use it wisely. Of course! Our world is built upon consequences. If there are none, then our world would be in utter chaos. Many teachers use a stepped approach to consequences which is beneficial to see if someone is clearly setting out to do the ‘wrong’ thing or not. The strikes stay up on the board for the whole term and the consequences are clearly stated and shown to the kids so that they know what will happen if they play up. It’s also really important to discuss what ‘warrants’ a strike with your grade and perhaps develop some examples for reference. Keeping parents informed of their child’s behaviour at school is incredibly important to ensure that consistent messages and support is given at home and school to ensure the child gets back on track. Remember that we were all kids once and that we all stray at times. Discussing positive things that will make a difference or the strategies that you are trying at school with parents will not only show that you care, but will show your commitment to see the child improve. The above are just a few tips that I have picked up over my years teaching various year levels. If you have any strategies or techniques that you know work, please share them below by leaving a comment.